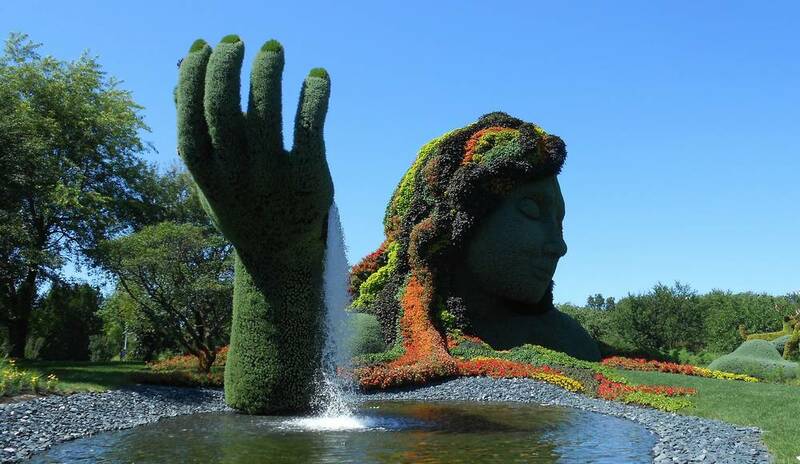 The Montreal Botanical Garden is located in the east of the city of Montreal, next to the Olympic Stadium. 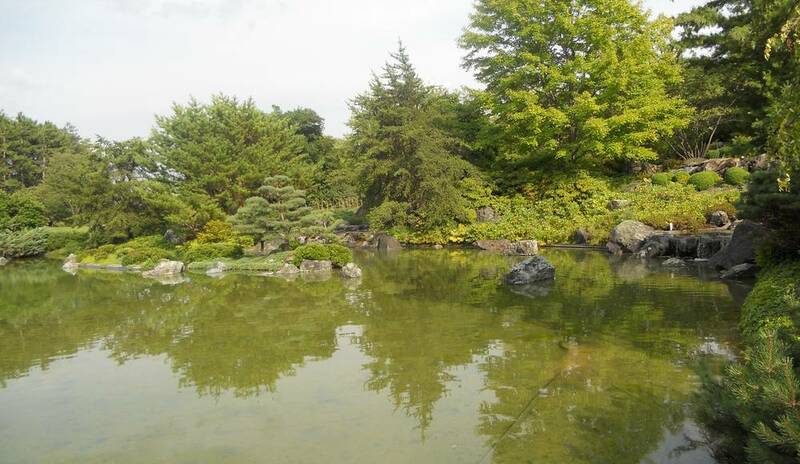 It is one of the larget and most beautiful botanical garden in the world. 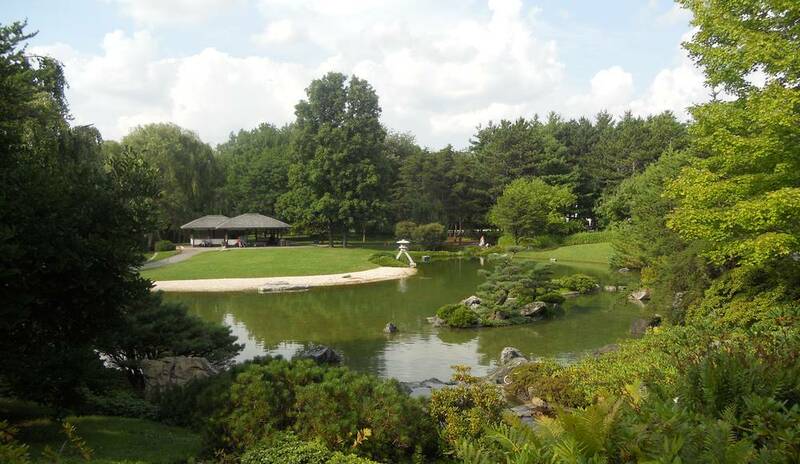 It covers nearly 75 acres and has a large collection of 22,000 plant species an nearly thirty thematic gardens. An insectarium can also be visited. Usually every day, from 9:00 a.m. to 6:00 p.m.